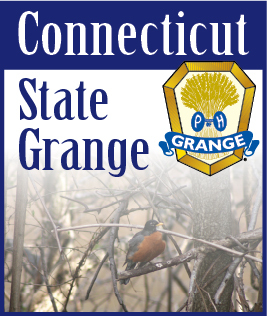 FEBRUARY 2007 -- I’d like to ask all the Granges throughout the state to help the Junior State Project. The project this year is to buy and distribute helmets to prevent head injuries from bike riding and skateboard accidents. One way that was suggested, was to ask each Grange to purchase a helmet and keep it in their Grange. At meetings, the helmet could be passed around and spare change could be put into the helmet. At the end of the year, this money could be collected and helmets could be bought and distributed to all the Pomonas and by them given to where they would like them to go. I’m hoping that by that time, the application for the 501(c)3 tax exempt status would be applicable. I understand that most of the paperwork has been completed, but the paperwork is stalled on someone’s desk. I hope they see fit to push it along. If we have this status, it will be easier to have companies donate to our Community Service projects. Please get out to support our kids. With the help of their Junior Leaders, they do a wonderful job.